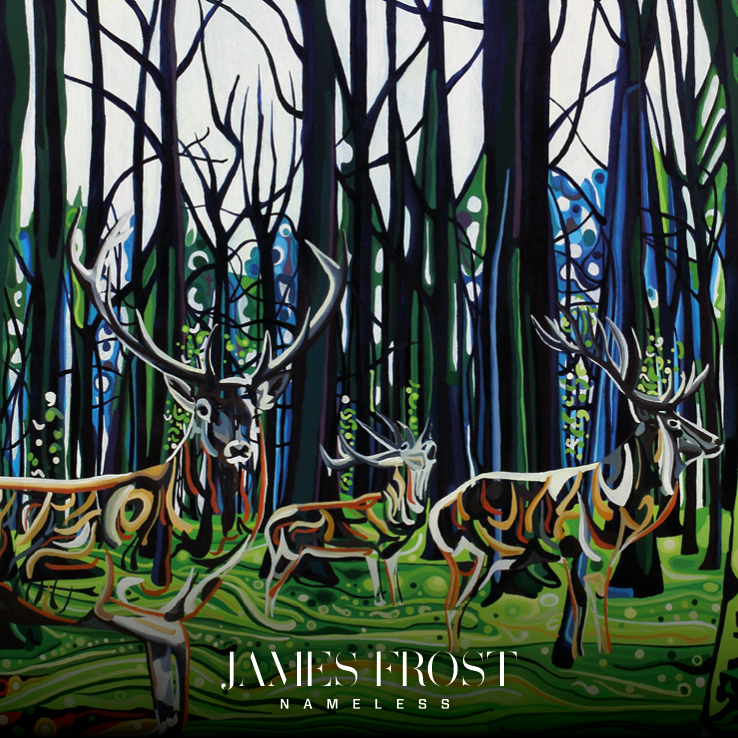 James Frost is an independent British folk artist whose delicate, fingerpicked guitar and dreamlike lyrics have attracted attention from BBC 6Music, Glastonbury Festival and leading online platform Folk Radio UK. His sound is reminiscent of quintessential English troubadour Nick Drake and mainstream success Ben Howard, offering both traditional and more contemporary elements. In the studio, James has been privileged enough to work with legendary record producer Clive Langer (David Bowie, Elvis Costello, David Byrne) who contributed production to James' 2015 EP ‘Nameless’. 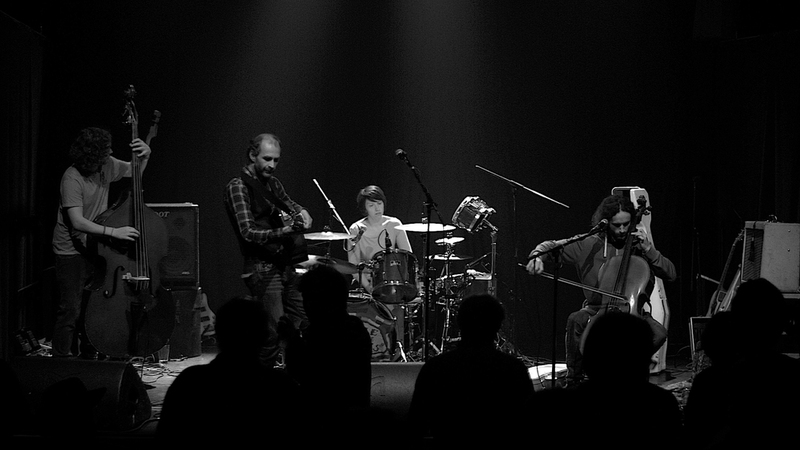 Upon release, the EP’s lead single and title track was chosen as one of BBC 6Music Tom Robinson’s picks of the week, with the magical accompanying video premiered by leading folk blog Folk Radio UK to critical acclaim. He is published by Ashwood Music Publishing and has studied at the British Academy of New Music where he received funding and industry mentoring in their Artist Development Programme. He picks a left-handed Takamine, stays up too late and loves the books of Cormac McCarthy. 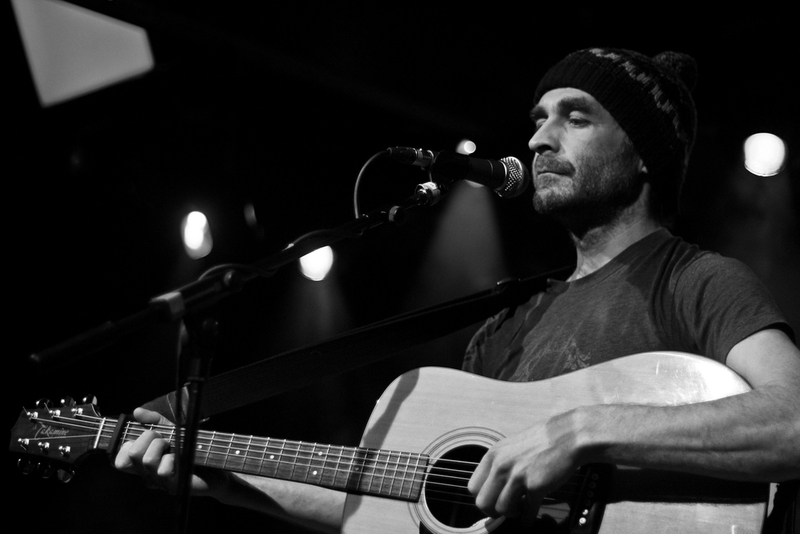 You'll currently find him in a woodburning cabin in Devon, dreaming up new material. "English folk, crisp picked guitar and a huskily introverted vocal...fans of Harper, Carter, Drake will love it. 8/10"
"Wow, I am very impressed"
"One of the most beautiful songs I've ever heard...from an artist with truth running through his veins"